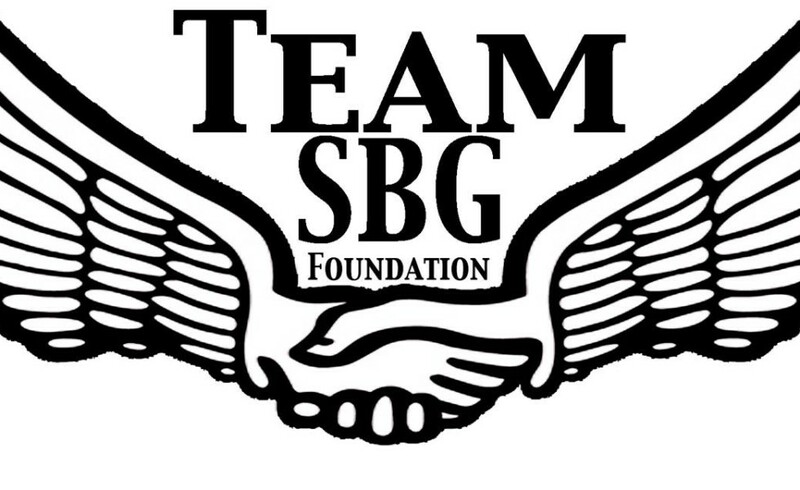 The founder and organizer of Team SBG (Saved By Grace) Foundation, Nigel always had a passion for helping others. He’s had ample experience planning basketball tournaments and clinics and working with kids. He has also assisted his family in planning and organizing a project to help give back to the elderly homes in Grenada, West Indies.